WhatsApp just entered into a new agreement with Google. And, it means all users’ data, including chat sessions, pics, and videos will soon disappear for Android backups. Basically, this is a change as part of a new update that affects how WhatsApp data backup works. For those unfamiliar, WhatsApp currently backups user data to Google Drive — a popular cloud storage service. It’s limited to 15GB by default. So, users can quickly retrieve their files, if and when needed. Although, there is one caveat. Media and messages will not have end-to-end encryption protection within Google Drive. This change takes effect on November 12, 2018, and only pertains to Android users. Conversely iOS user data continues its regular backup on iCloud. As a result of the new agreement, Google will automatically delete all WhatsApp backups which have gone un-updated for a year or more. Which means WhatsApp Android users must manually backup their files to avoid losing them. Install or update the latest version of Google Drive. 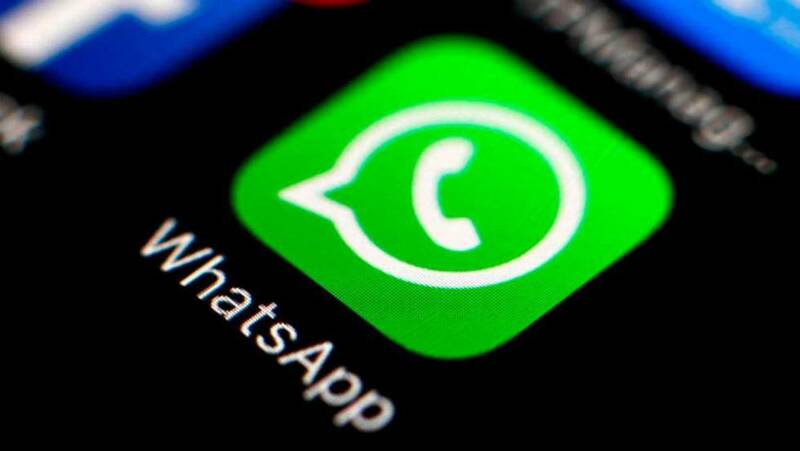 Open WhatsApp on a mobile device. Tap the overflow menu (the three vertical dots in the upper right). It’s highly recommended to do this over a strong Wifi connection as files can easily be large and use a lot of data. For more information about the WhatsApp/ Google Drive update, see this FAQ.